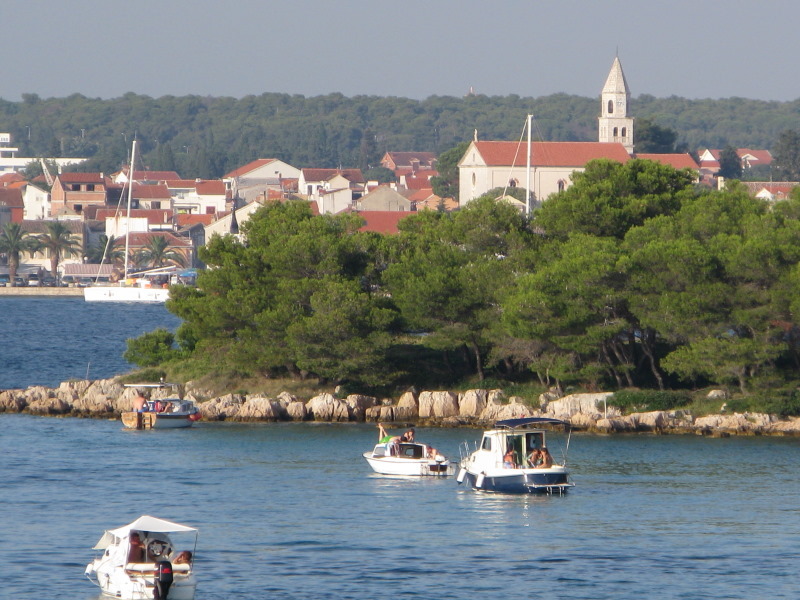 There are many beaches in Biograd and the most famous are described in separate chapters. 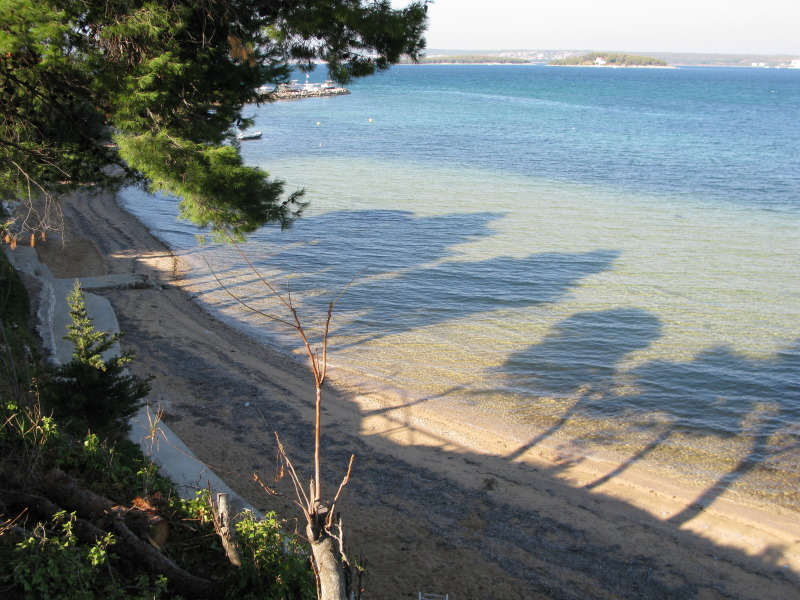 Apart from these beaches Biograd offers further possibilities, where to go for swimming and sunbathing. 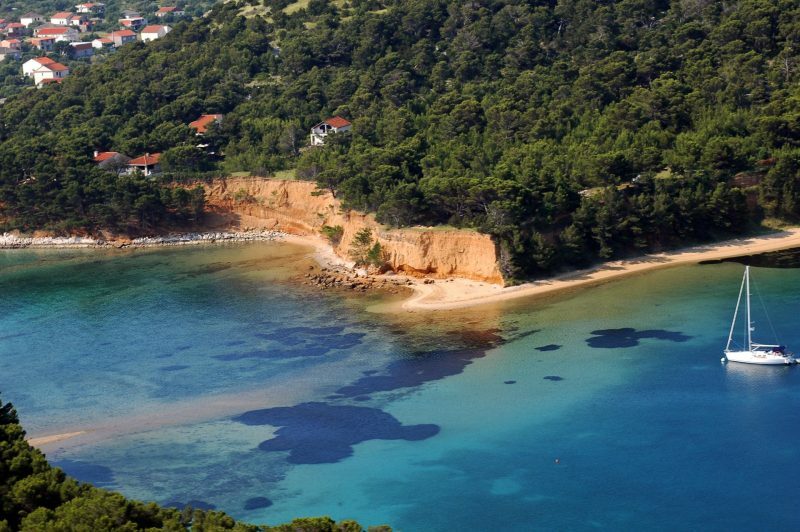 Among the supporter of naturism is popular island of St. Katarina, which you can see from the coast of Biograd. Currently there are no taxis to the island, but you can rent a motorboat on the beach Bošana. Another way how to get to the island, is to rent a water scooter or a paddle boat on the beach Soline next to the toboggan. These cities are connected by the pathway under the olive trees. In this section there are small beaches, which are often suitable only for a family or a few individuals. 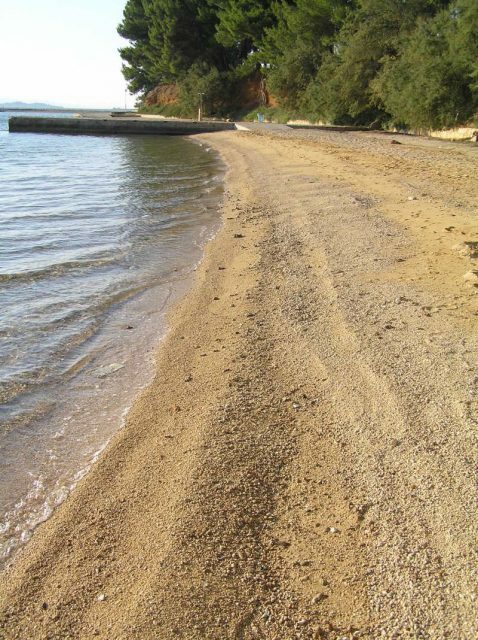 This sandy or rocky beaches are accessible by foot from the pathway along the sea. The beaches are often used by supporters of nudism. 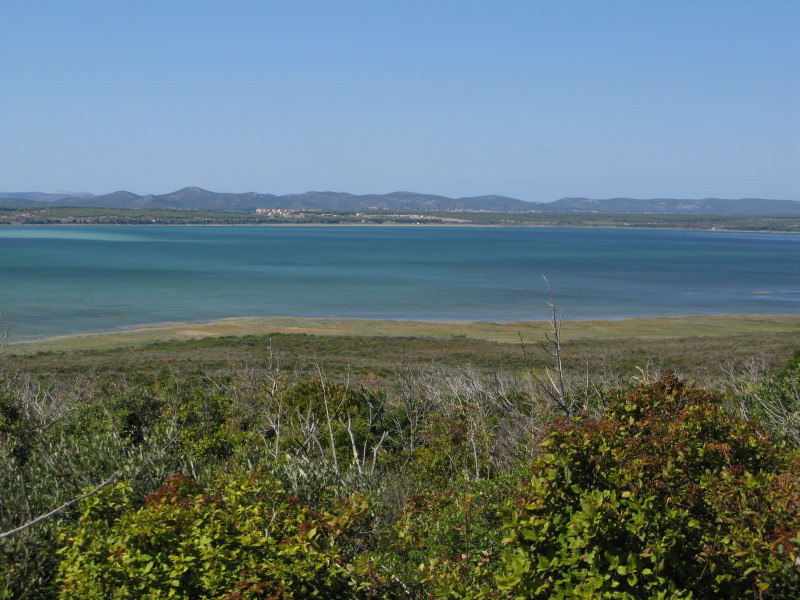 If you want to go there closest to possible, we recommend go on the coastal road to St. Filip i Jakov and then just go through the olive groves. Many tourists come every day by ferry to the island to swim, because the beaches are less crowded and mostly sandy with small pebbles. Scuba divers can explore rich underwater world. Vragada is a small but really beautiful Dalmatian island that is inhabited all year round. In several parts of the island there are pleasant sandy beaches that will surprise you. Given the size of the island there are no car, just a couple of tractors used in agriculture. Vrgadinka ferry runs every day from Biograd from the pier in the center where you can find the schedule. If swimming in the sea is already boring or you want to fish, can you visit Vrana Lake, located just 7 km towards Pakostane on the coastal road. Around the lake there are bicycle paths and picnic tables built and you can even swim. The main beach on the lake is situated in a camp near the village of Vrana, which also include a restaurant. Interesting is also the place Prosika with the picnic area and a marina for boats and barges.